Our paint less dent removal services are guaranteed to remove your unwanted dents and dings at your convenience to restore your car to its factory shine. We can come to your home or work place, or you may visit our on-site location for paint less dent removal. Most dents are restored in under one hour! 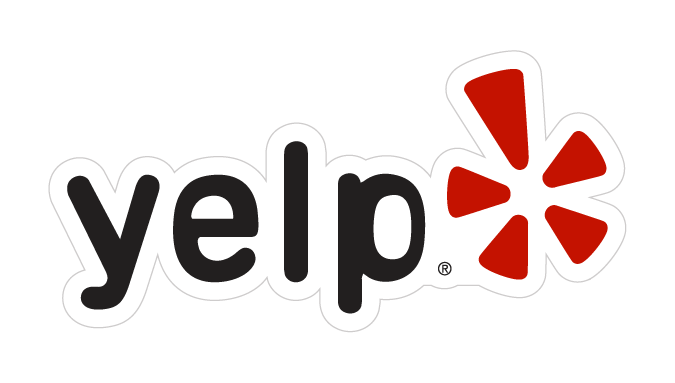 If you appreciate our work please click on the Yelp Logo below to leave us a review! Future Automotive Group, John L. Sullivan Chevrolet, Roseville Toyota, Folsom Lake Dodge, Folsom VW, and More! We take great pride in every job that we do. No job, big or small, is treated in other way. Sacramento, Roseville, Orangevale, Citrus Heights, Carmichael, Fair Oaks, Antelope, and more! AAA Dent Removal’s Mobile Repair Services comes to you to get your Dents and Dings fixed. No need to goto an auto shop or pay high repair costs, we offer affordable pricing and the convenience of our mobile services. Paintless Dent Removal offer, valid once per customer. Most jobs start around $95. Not valid in conjunction with any other coupon or discounts. Call Today to Redeem Coupon! $10 Off Paintless Dent Removal.